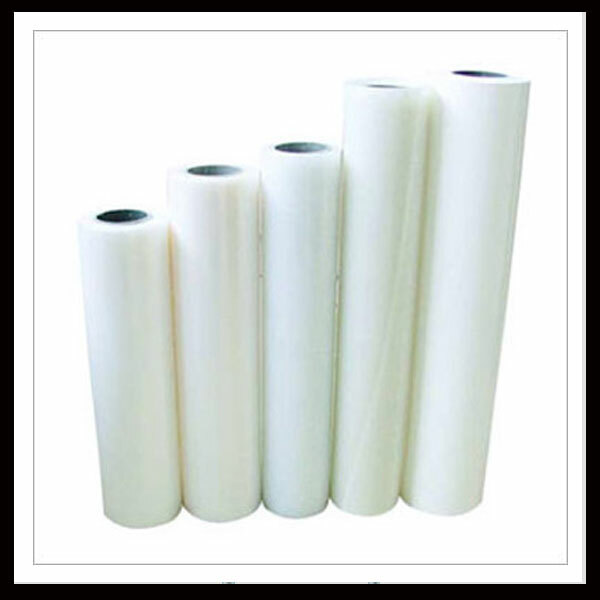 We have expertise in manufacturing a wide range of Plastic and Paper based Packaging Materials.We offer customized high performance solutions for the AGRO, COSMETICS, CONFECTIONERY, FMCG, TOBACCO & PHARMACEUTICALS Industries. 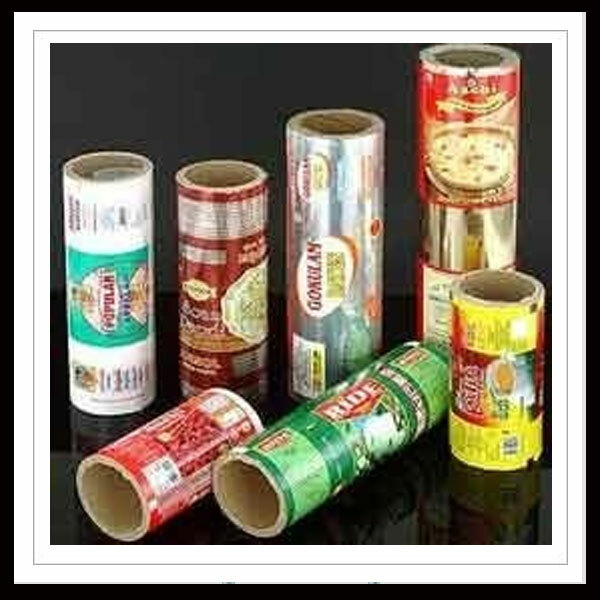 Established in the year 1999, we, “Pyramid Industries”, are counted among the most sought after organizations engaged in manufacturing, supplying and exporting an exquisite range of Plastic and Paper based Packaging Materials. Our products are manufactured using optimum quality raw material, procured from the reliable vendors of the industry. These product are known for their key features such as Aesthetics, durability, finishing, innovative designs and tamper resistance. Further, these products cater to the demand of various industries such as confectionery, chemical, textile, AGRO, FMCG, cosmetics ,food & beverages & pharma industries. 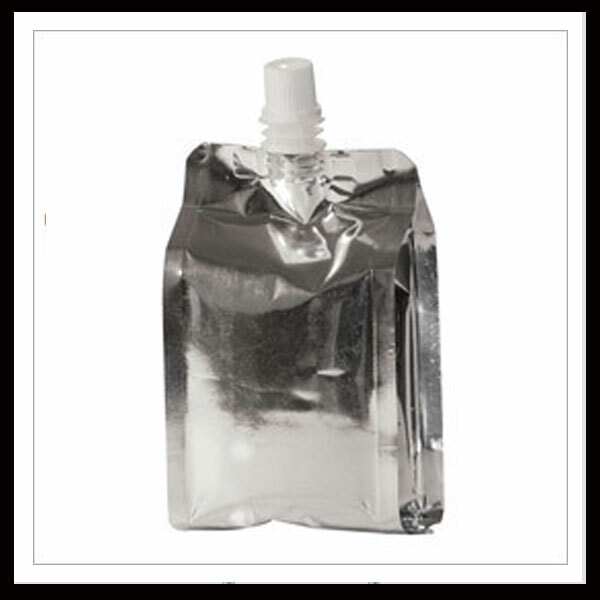 Manufacturer of a wide range of products which include Zipper Pouches, Spout Pouches, Stand Up Pouches, Paper-Foil Pouches and Laminated Pouches. 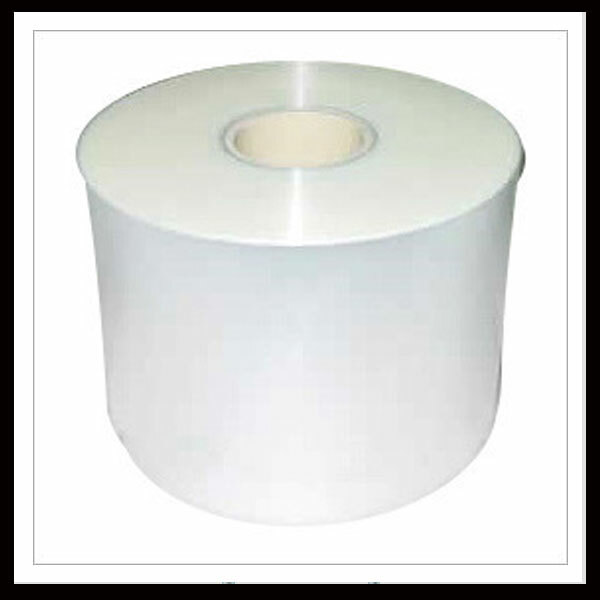 Providing you the best range of Polyester Films, BOPP Heat Sealable Films, Lamination Films and Pearlized BOPP Film with effective & timely delivery. 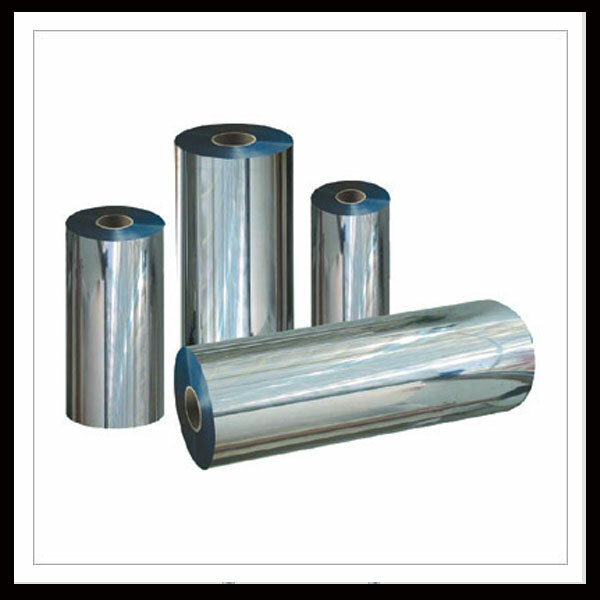 We are engaged in manufacturing, supplying and exporting a broad array of Packaging Material. 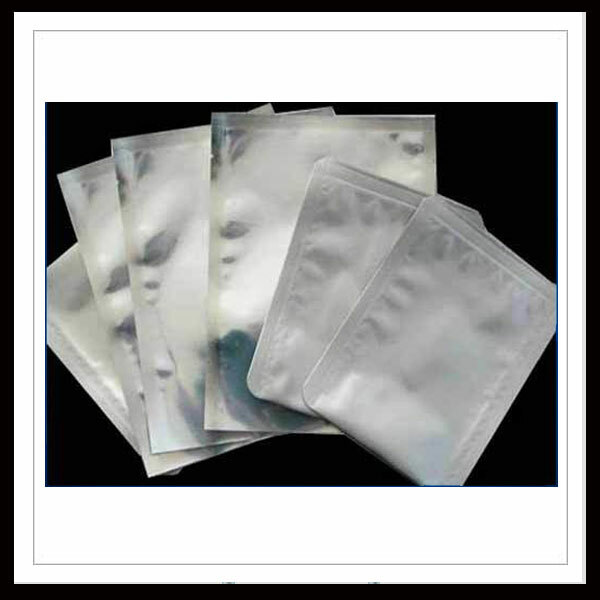 Products offered under this range are Flexible Packaging Raw Material & Finished products. Our organization has employed a diligent team of highly experienced professionals and experts, which ensures that each business activity is undertaken in a streamlined manner. These professionals also make sure that our product are manufactured in respect with the latest market trends. For the same, our experts make optimum utilization of the available resources. Further, our employees work with high dedication towards the improvisation of the existing product range. It is the result of their hard work that we have been able to deliver each consignment on scheduled time. We focus our entire endeavour on offering quality assured products in the market. For the same, we have established a sound and ultra modern quality control department, where in latest facilities are installed to check the products on various parameters. This department functions under the vigilance of our experienced quality auditors, who follow methodological approach for performing stringent tests. Furthermore, these auditors implement latest procedures in respect with the international quality standards. 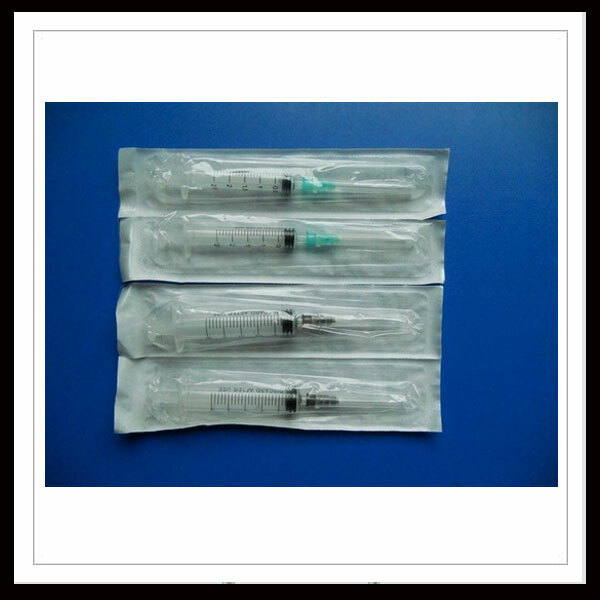 The tests are performed on every stage of production, so as to ensure that our each product is defect free. 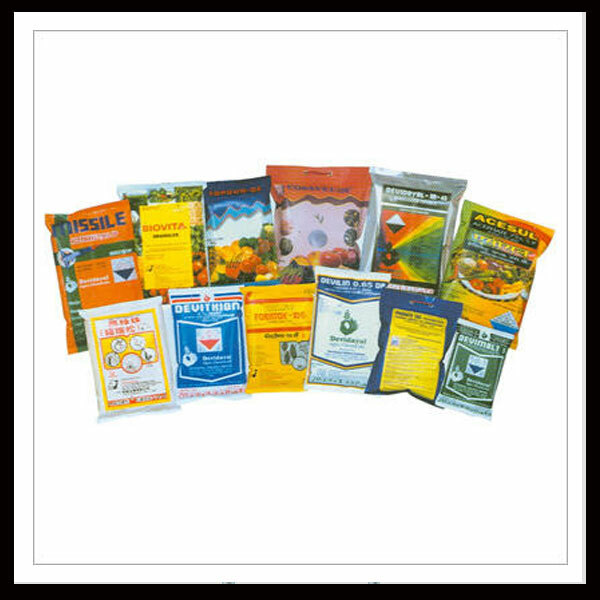 We strive for the main motive of attaining maximum customer satisfaction by offering a supreme quality range of flexible packaging material at competitive prices. These quality assured products cater to the requirements of our prominent patrons that spread across the main markets of Indian Subcontinent, Middle East and South East Asia. . In addition to this, we are recognized for our promptness in delivery, which is the outcome of our various shipment modes that includes cargo, road and sea. Owing to all the above stated factors and customer centric approach, we have been able to associate ourselves with the leading clients of the respective industry. Address : Plot No 20 Guru Kripa, SW Rd Kings Circle, Mumbai - 400019. Enriched by years of experience in the industry, we are regarded as one stop solution in the field of manufacturing, supplying and exporting a comprehensive assortment of Flexible Packaging Material. Our team of experts provided a great support for achieving this status in the market. These professionals always make sure that our organization witness high growth rates even during the most challenging situations. Further, listed below are certain factors that make us market leaders: Premium quality products, Wide production capacity, Minimum wastages, Sophisticated machines, Customer focused policies. Copyright © 2017. Pyramid Industries. Developed and Managed by SME Business Services Ltd.